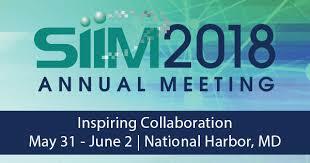 The 8 semi-finalists have been announced for the SIIM (Society for Imaging Informatics in Medicine) 2018 Innovation Challenge. Medexprim is proud that his project was selected and recognized by the medical imaging informatics community as one of the most impacting innovation in the field. Our project is entitled : “Unleash the potential of biomedical images archives and associated data for research and big data projects”. Come and visit us at #SIIM2018 to know more. More on the SIIM Innovation Challenge. 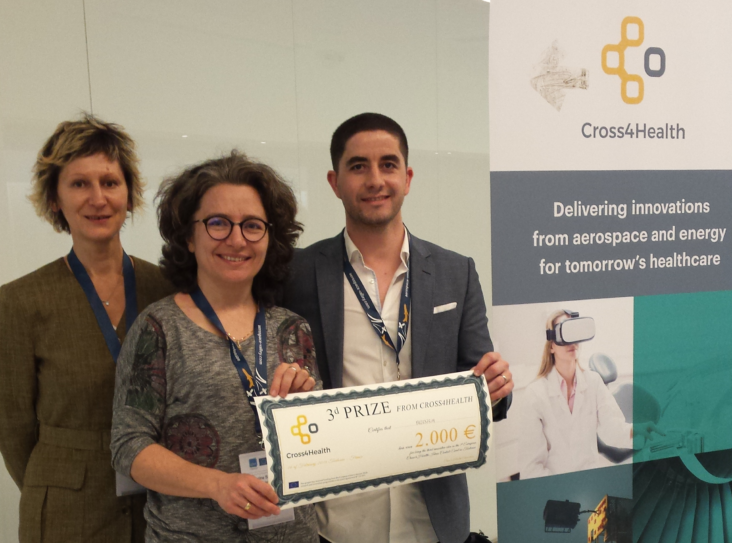 Cross4Health is an EU program that aims at leverageing technologies developed in the Aerospace and Energy industry for healthcare innovative solution. 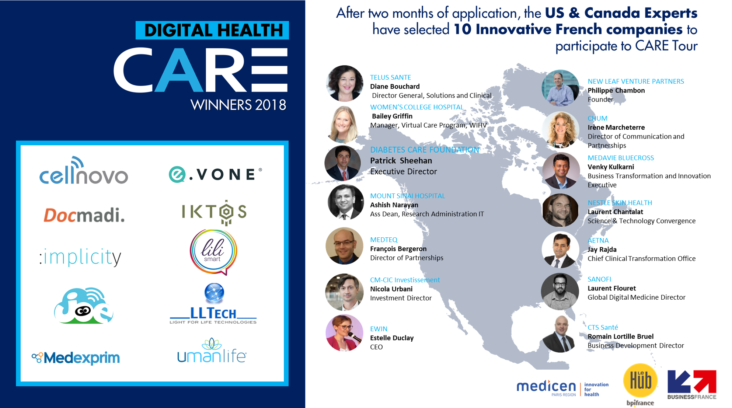 Medexprim won the third prize of the idea contest which was organized in Toulouse on Feb. 15 & 16, 2018. They took up a challenge proposed by a faxillo-facial surgeon and came up with the idea of building a new decision-aid and plannification software tool for faxillo-facial reconstruction. This tool will be built thanks to the retrospective analysis of many pre-operative and post-operative CT scans of patients, and the know-how of Inria in mathematical modeling and predictive analysis.